A dream came true when Beatrix and her husband Urs immigrated from Switzerland in 2008. 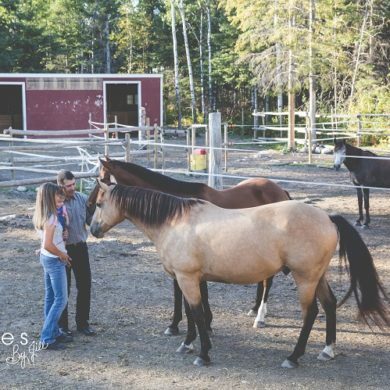 The animal lovers settled to a farm in Fraserwood, Manitoba where they can live out their passion, nature and horses. Beatrix was a horse lover her whole life. 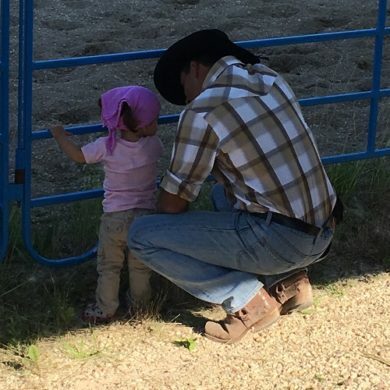 Her riding career started on pony rides before beginning lessons. 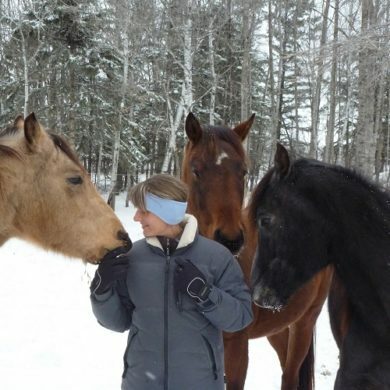 As a riding club member she explored different disciplines and competed in dressage, jumping, gymkhana, and competitive trail riding. 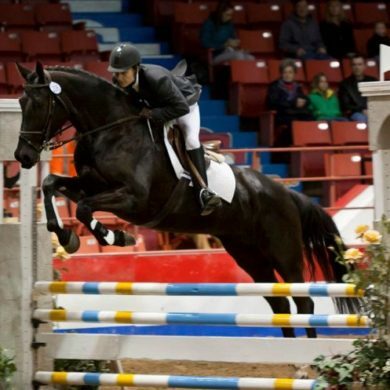 After completing school Beatrix took the opportunity to start a three year education as a professional rider. The training included working full time in a certified dressage/jumper stable and concluded in receiving certification through the Association of Swiss Horse Professionals. In the following years Beatrix had the chance to obtain more experience while working in different stables as a horse trainer, instructor and riding school manager. Beatrix feels that to become a good rider is a lifelong journey and that learning never ends. 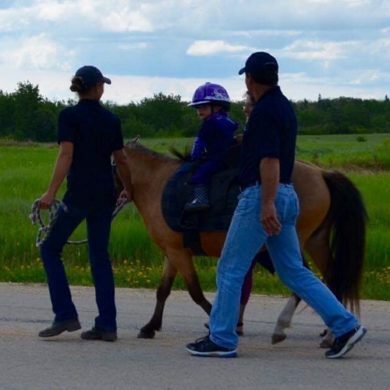 Here in Manitoba she has found her place in the equine world, and has had the pleasure of coaching and training several riders and horses. "Trix is a great instructor and we all had a lot of fun. We felt very comfortable and safe taking a group lesson from you. We look forward to continuing lessons with you, as well as participating in your summer camp. Thanks a ton. You are amazing!"